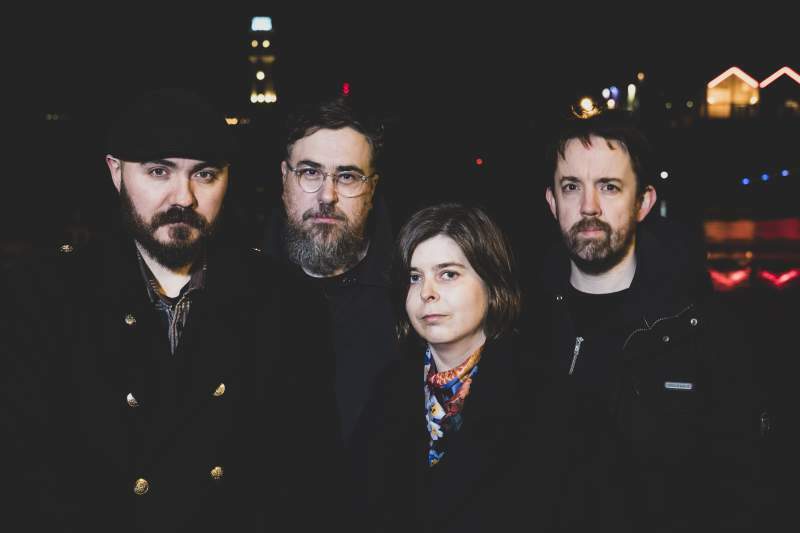 Having delighted on their debut visit to Newcastle last year, Edinburgh shoegaze masters Wozniak make a return trip to The Cumberland Arms on Saturday 9th February, courtesy of promoters I Love My Brick. In a genre renowned for its focus on atmospherics and sound design, Wozniak still stand out for their devotion to soaring, far-reaching arrangements. With nods to space rock and latter day Mogwai, Wozniak’s work balances gossamer light melodies with moments of piercing catharsis. The band’s new EP The Space Between The Trees arrives this month, showcasing both new bassist Kevin Fraser but also the hand of shoegaze royalty, with Slowdive’s Simon Scott having been drafted in on mastering duties. Based on the hypnotic visuals and glorious crescendos they brought last time, their live show is bound to be a multi-sensory delight. Joining them on the bill are Cave Suns, a band entering 2019 with a new wave of energy. Recently expanded to a four-piece, they’ve wasted no time in issuing a plethora of new recordings that showcase a sharper, fiercer sound as the band condenses their raucous old-school psych rock to a pristine diamond. Alongside them are Winter Isle, who open the night with their intelligent but storming folk informed post-rock that goes straight for the jugular. You’d be a fool to miss this one.